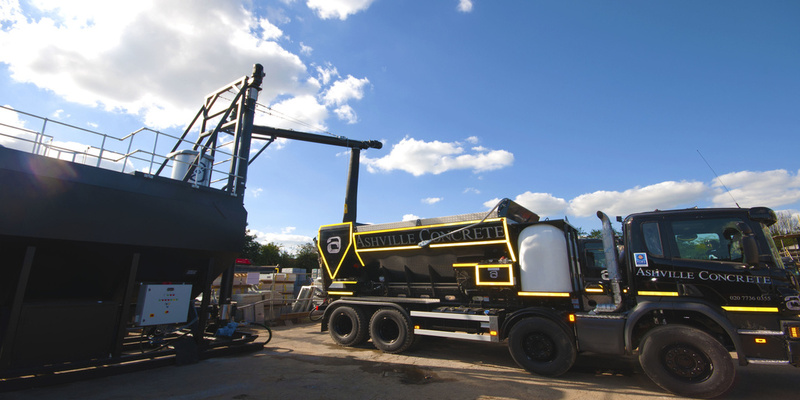 Here at Ashville Concrete, we aspire to provide all of our clients with the finest Ready Mix Concrete St John’s Wood. We have many different Concrete Products which are perfect for a range of different projects. Highway, agricultural, commercial or domestic projects can all be executed using our materials. At our disposal we have a fleet of Volumetric Lorries which act as a mobile batching plant. The convenience this provides allows us to arrive at your site with the ingredients ready. 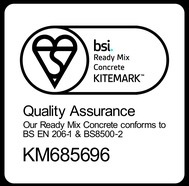 This means we can create Ready Mix Concrete St John’s Wood on site.